Henry Palfrey (Ian Carmichael) is, by his own admission, a failure. Though he runs his own small office, he proves totally incapable of keeping his newfound girlfriend (Scott) away from the bounderish intentions of Raymond Delaunay (Terry-Thomas). 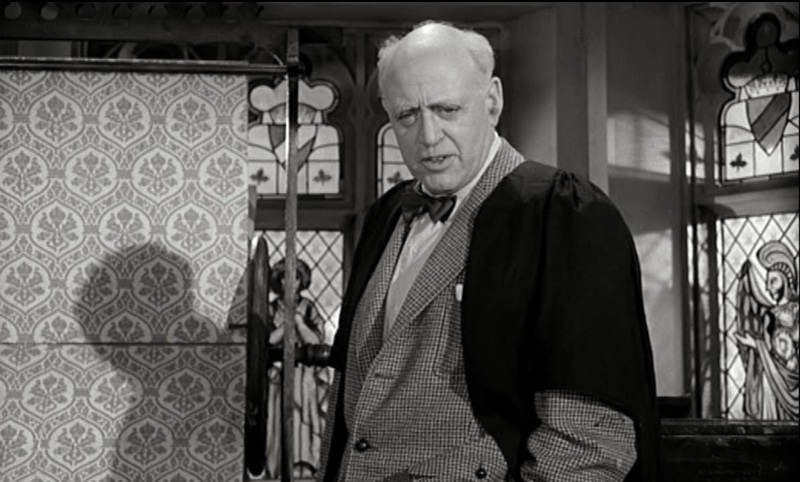 After he is conned further into buying a ridiculously clapped-out car, Palfrey decides to take action, travelling to the College of Lifemanship headed by one Dr. Potter (Sim) in Yeovil. The problem is indicated by the gentle subtitle, How to Win without Actually Charting. Cheating would actually be a whole lot more fun than what occurs here and frankly Palfrey’s transformation after the course is more akin to that enjoyed by someone who has just attended a self-assertiveness class than that of someone who has truly turned to the dark side. The best of the bonus features is British comedy expert Graham McCann’s discussion of Terry-Thomas. For while Peter Bradshaw makes great claims for the film, during his interview, in truth, this is a gentle so-so comedy: pleasant, but little more. Studio Canal release. Out: now.